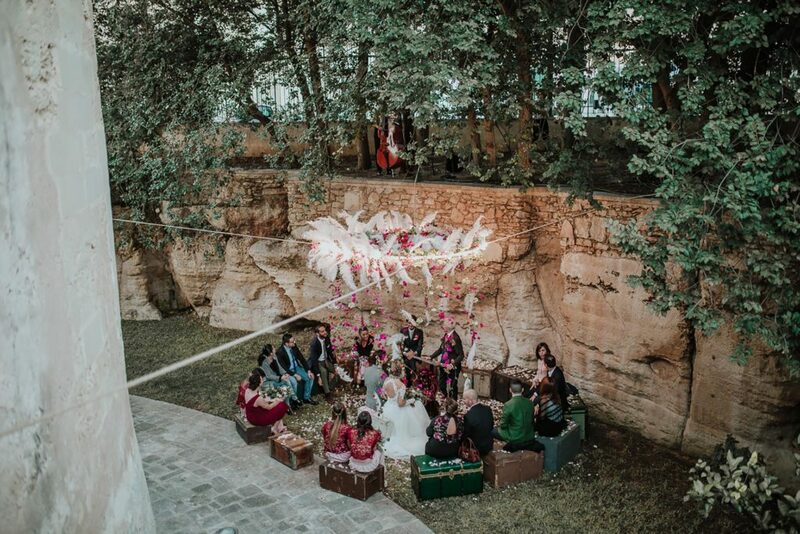 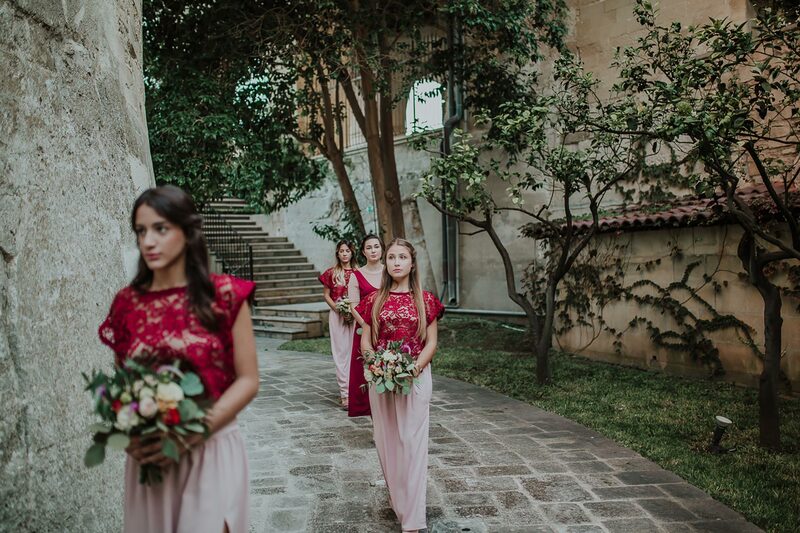 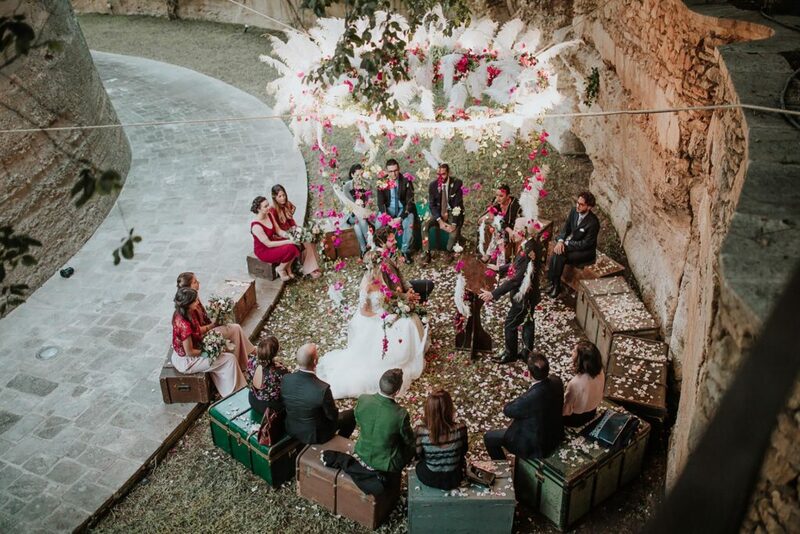 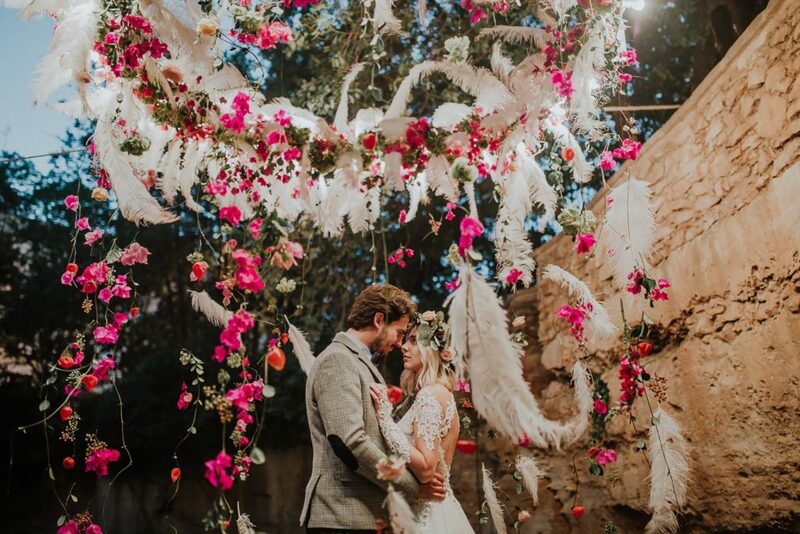 Torre del Parco is a dream location for your wedding reception but can also host a unique symbolic civil wedding ceremony. 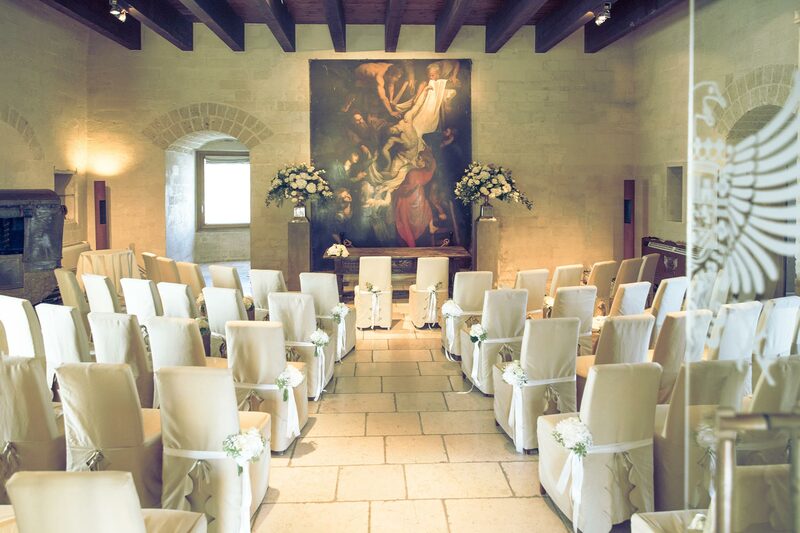 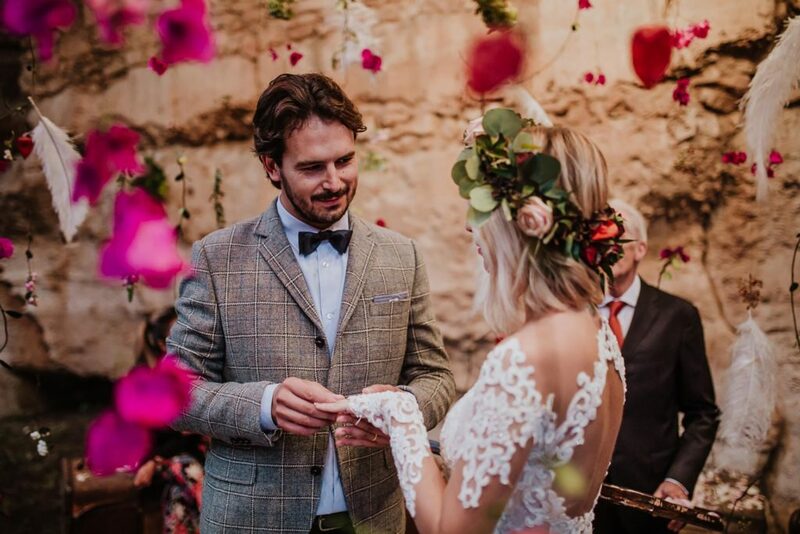 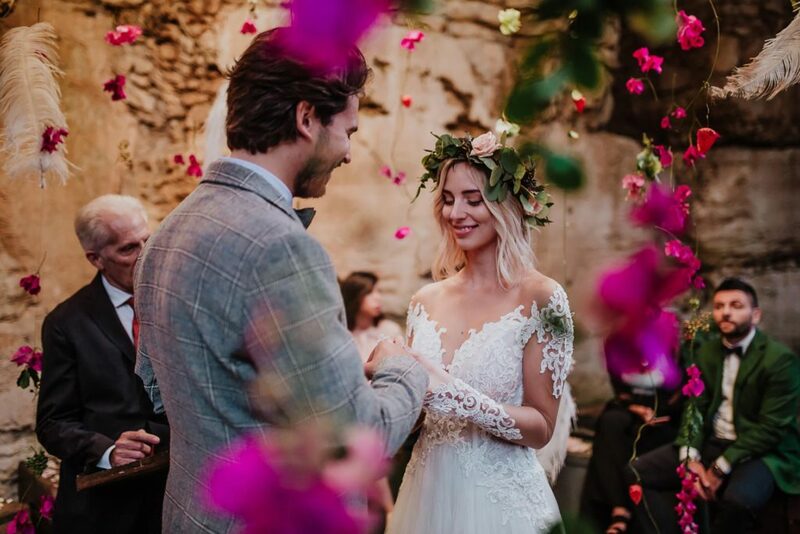 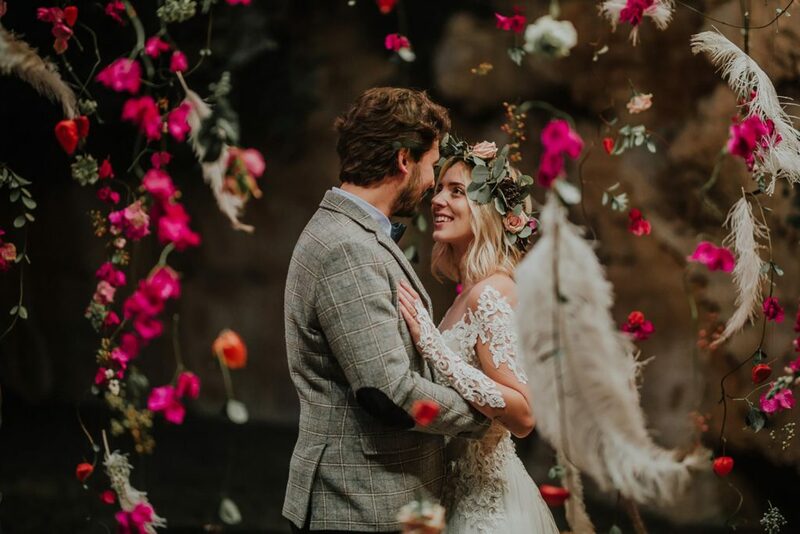 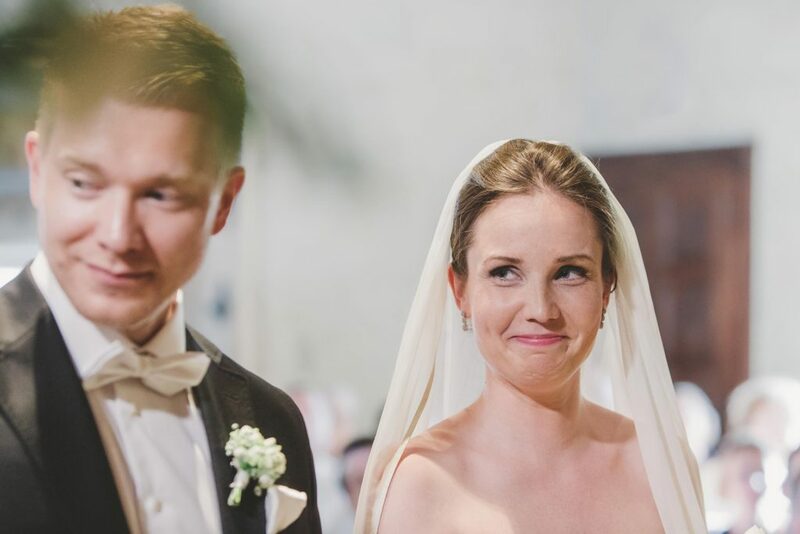 Exchange vows ovelooked by the original frescoes and paintings in the medieval Tower or inside the finely decorated halls. 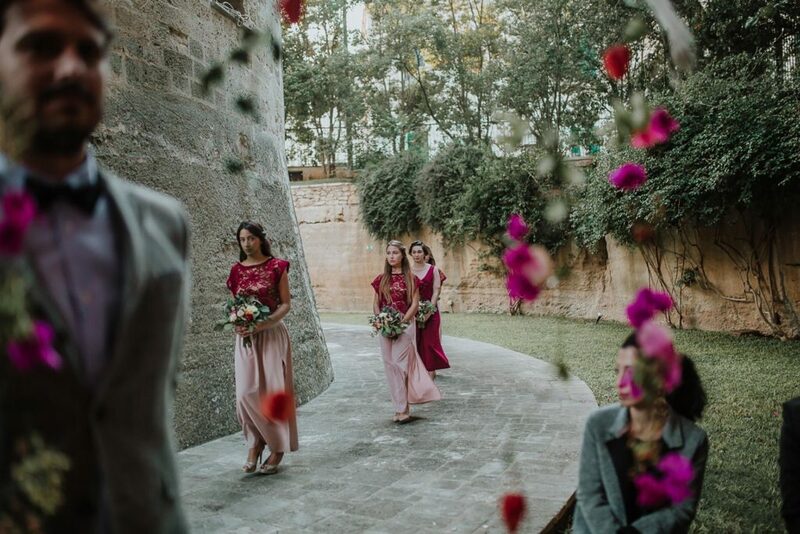 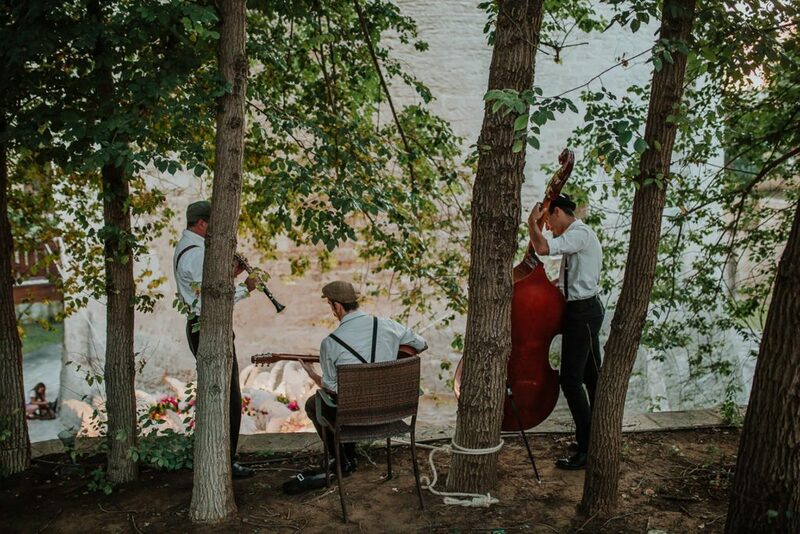 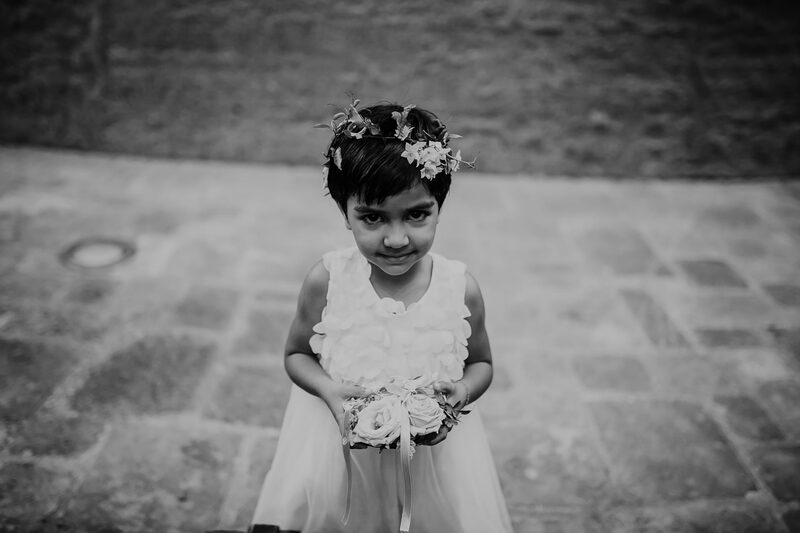 Fall in love again outside in the spacious terrace or the exquisite Convent’s Garden, or by the moat. 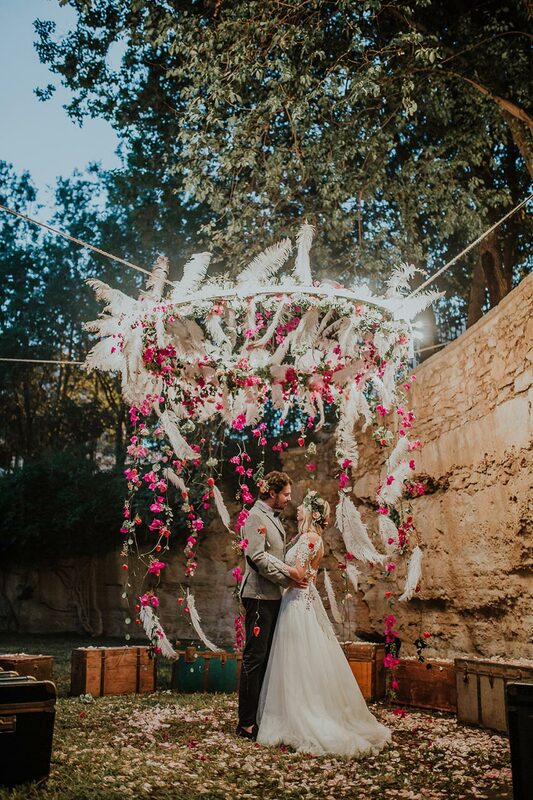 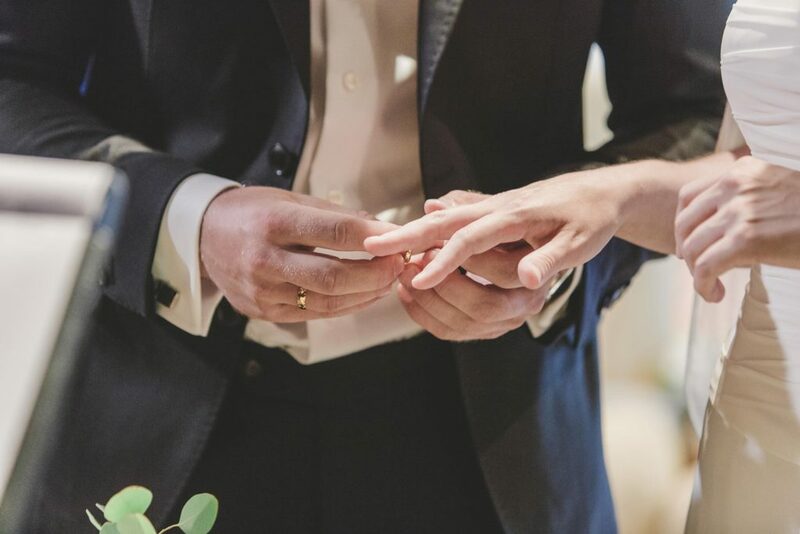 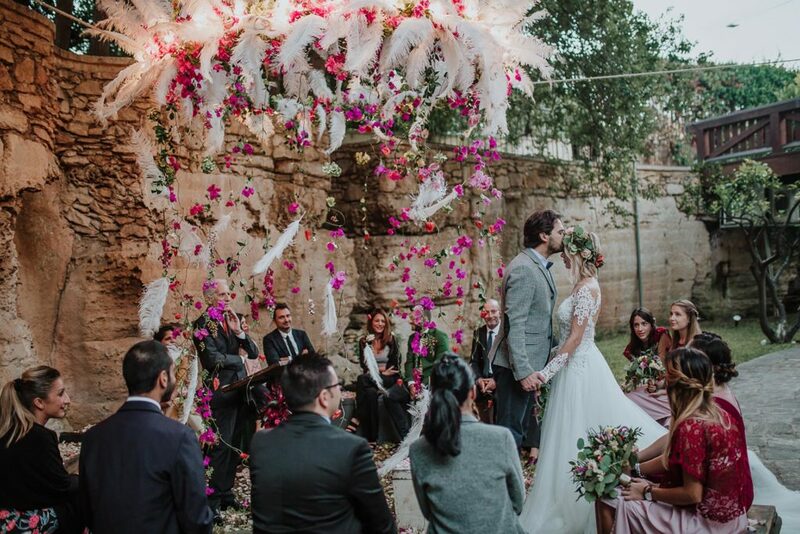 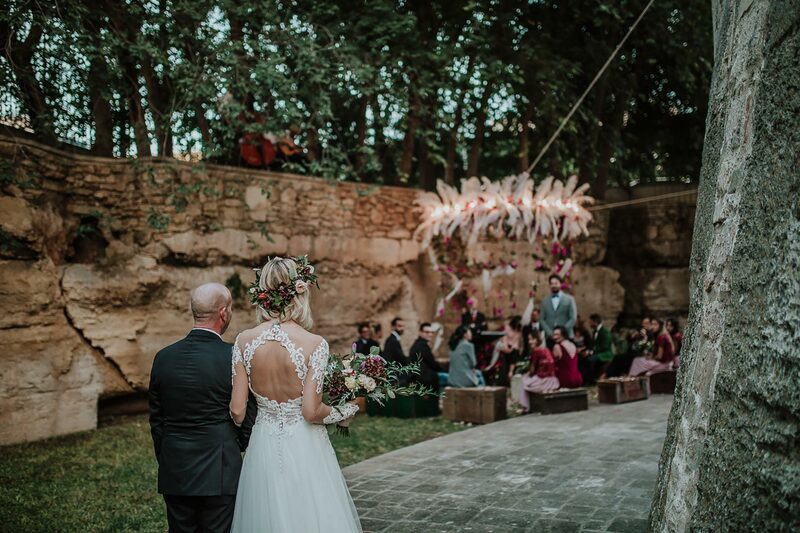 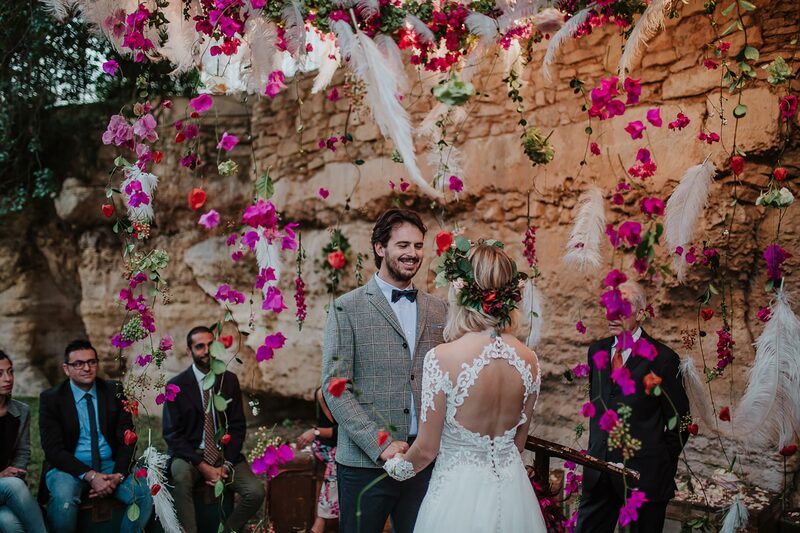 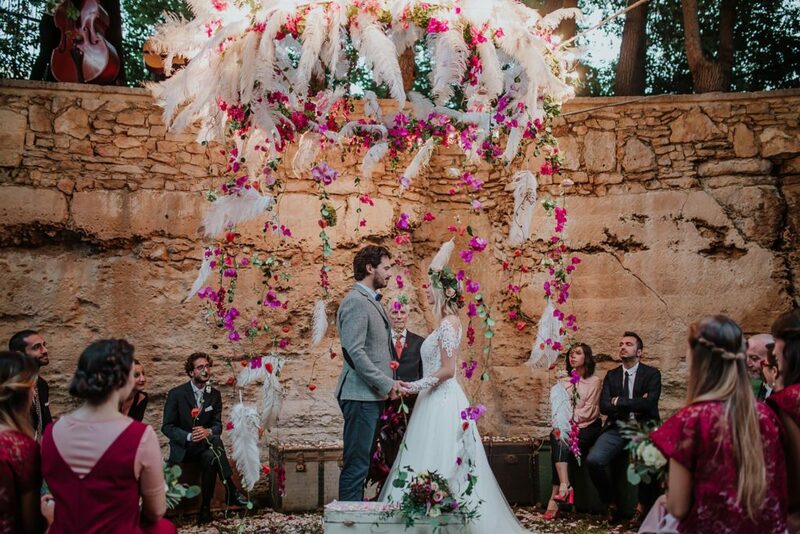 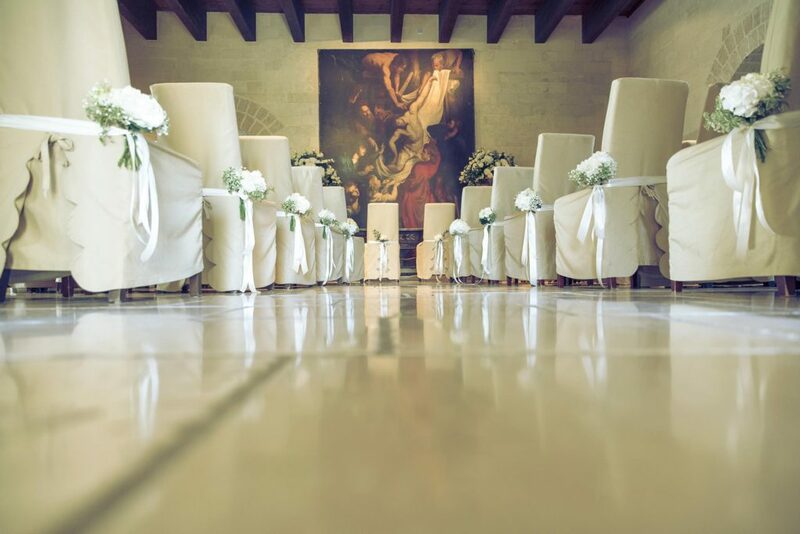 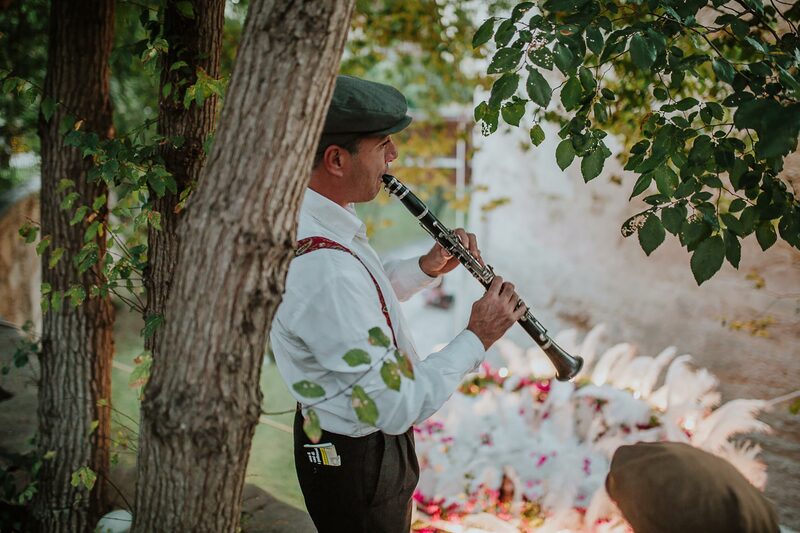 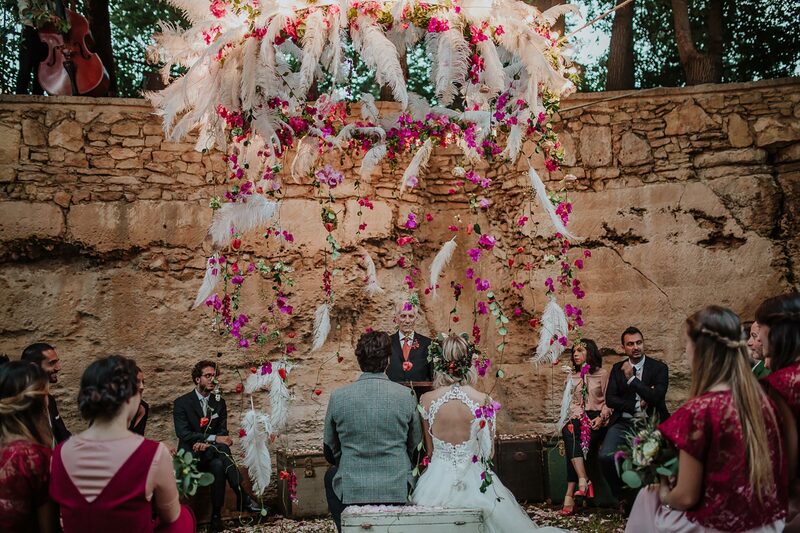 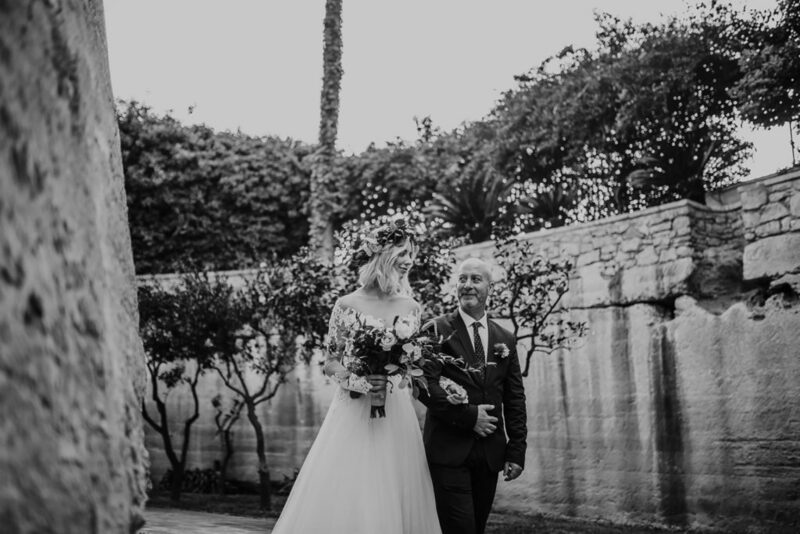 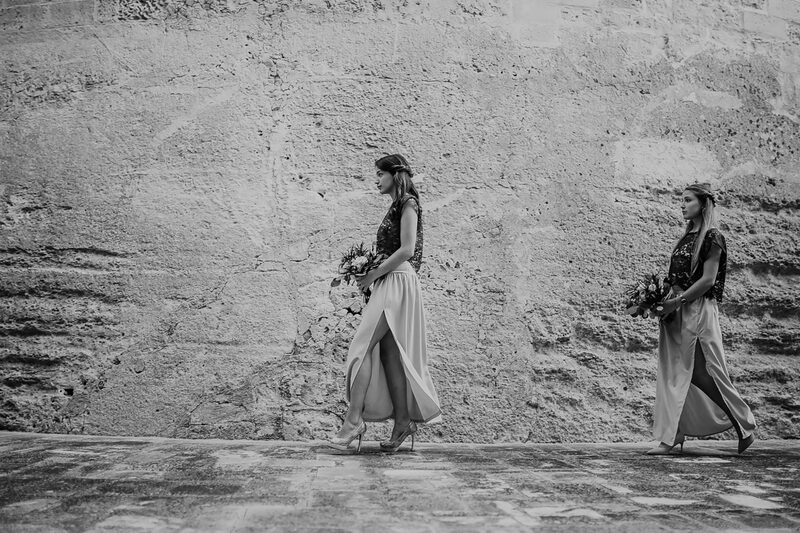 Whether you prefer to say ‘I do’ inside or outside Torre del Parco offers you the perfect solution.